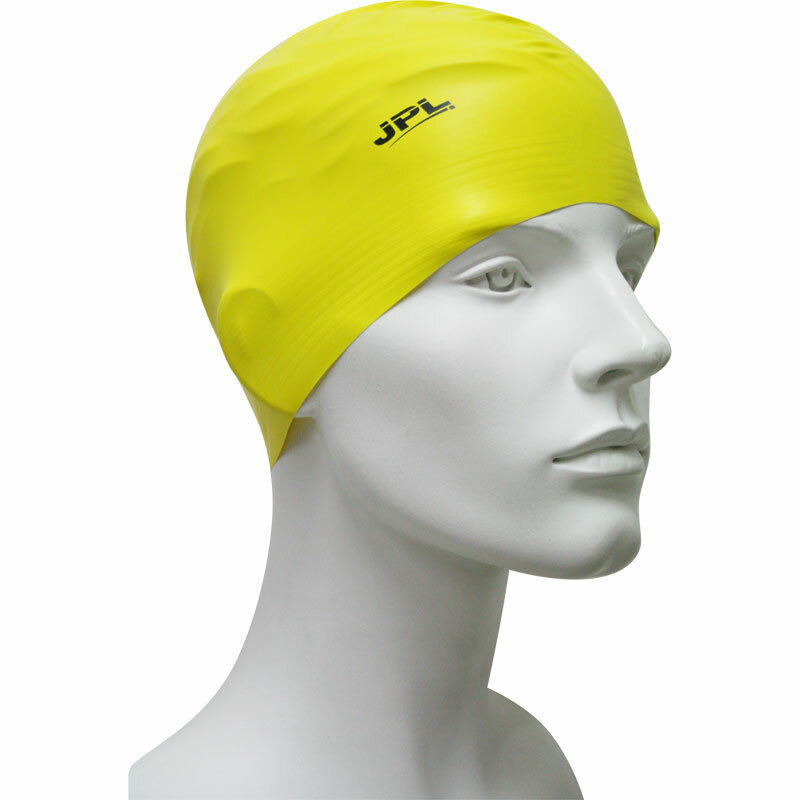 The JPL 25gm Latex Swimming Caps are great value and perfect for swimmers of all ages and has been the leading cap found in leisure centres around the UK for the last 30 years. One size to fit all. 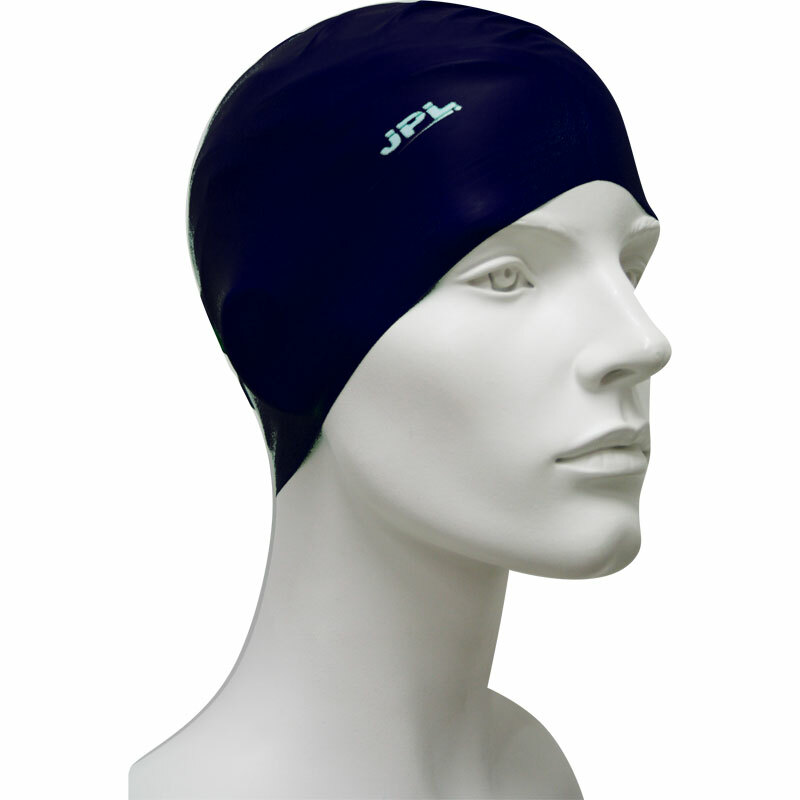 Ideal for competitive or recreational use. 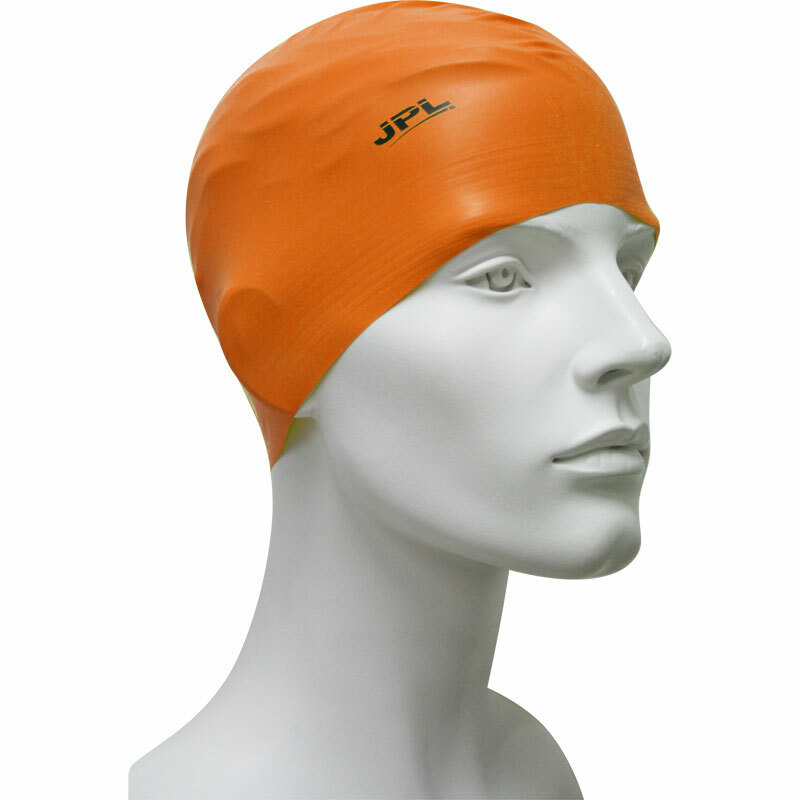 I brought these for our Cub Scout Team - very pleased with the product. 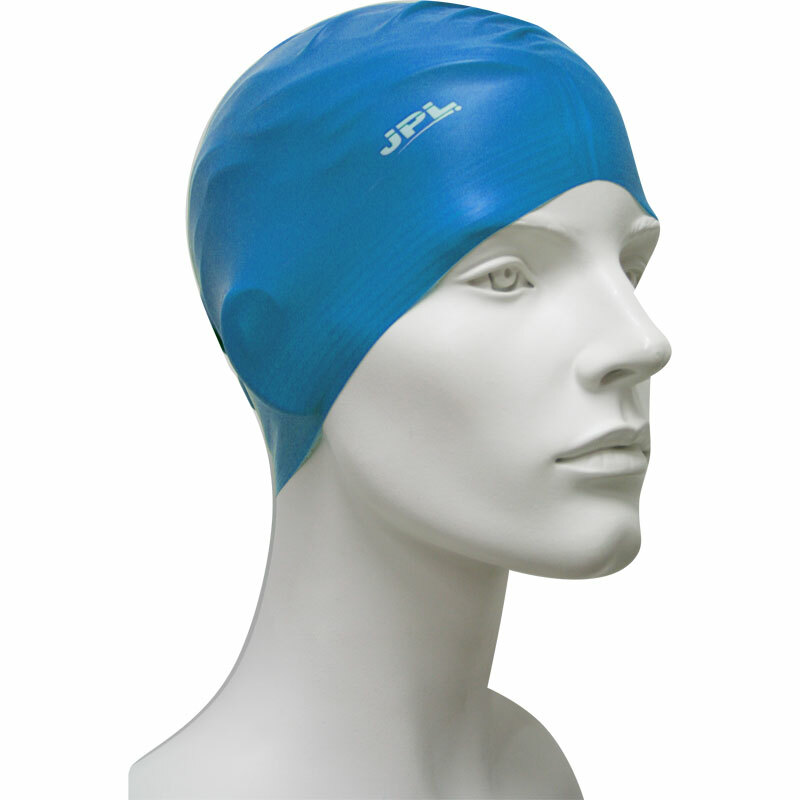 Durable and reasonably priced. All fine and delivered OK. Swimming caps were actually for fancy dress outfit but did the job well! Seemed strong enough to stand up to a good long use in the pool too. Excellent value for money. Fits well, does not ride up head! Posted quickly no problems at all. 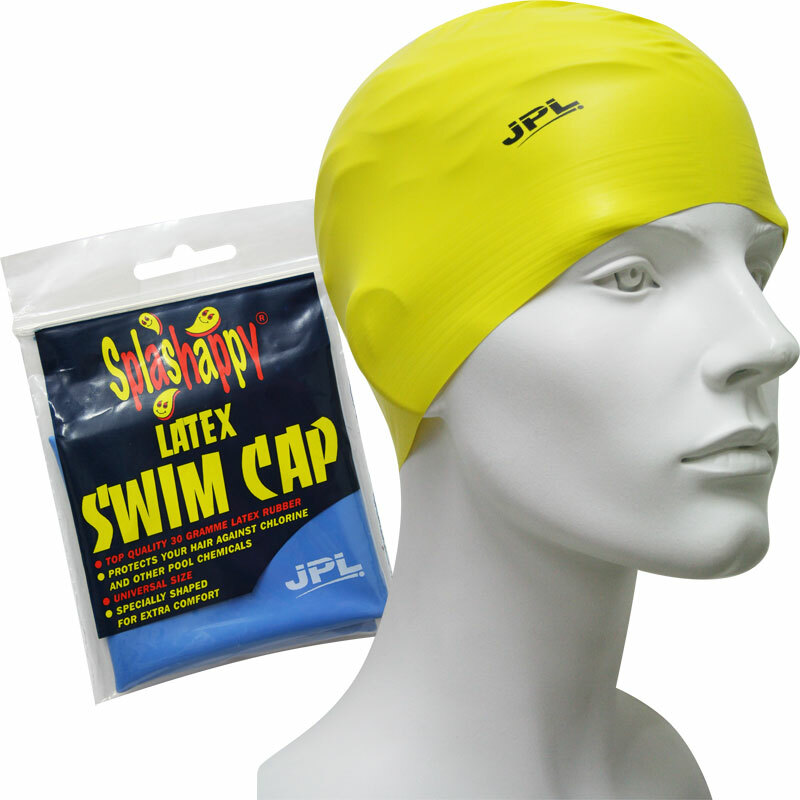 I bought enough of these swim caps for my entire Year 6 class and am delighted by them. 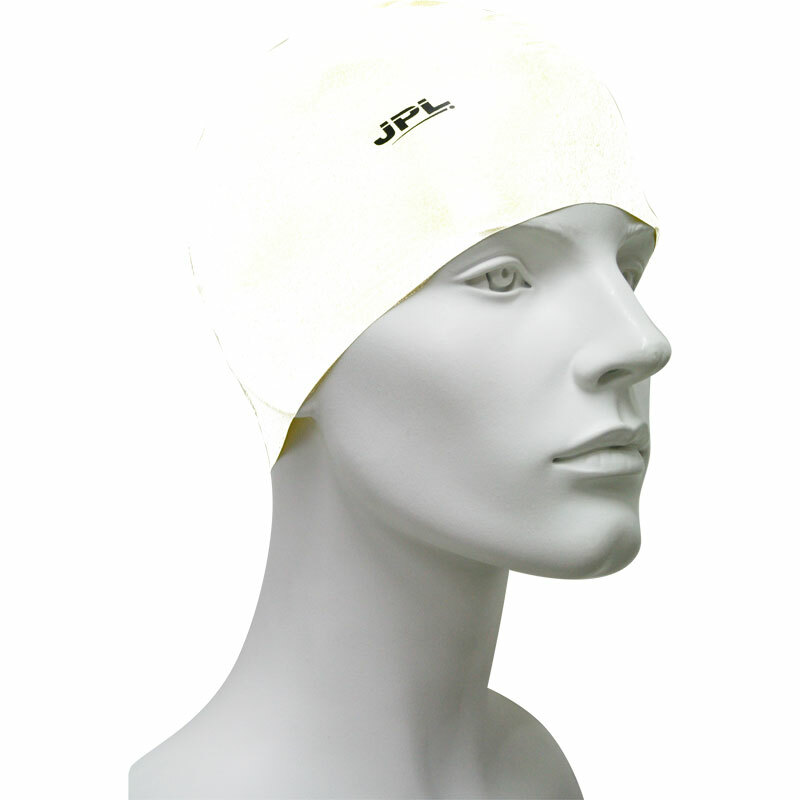 The whole service was really good, the price was highly competitive and the hats are a good quality basic hat. Really good, sturdy hat - big enough to cope with my daughter's huge plait and easy enough for her to get on herself.